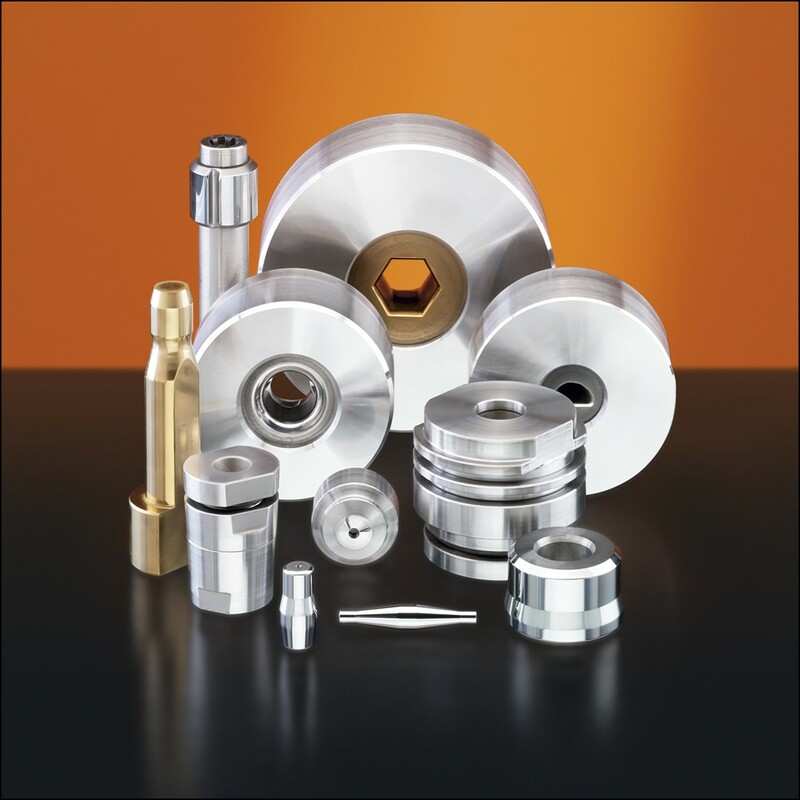 The production of drawing tools of all kind shows the whole power and efficiency of our company. 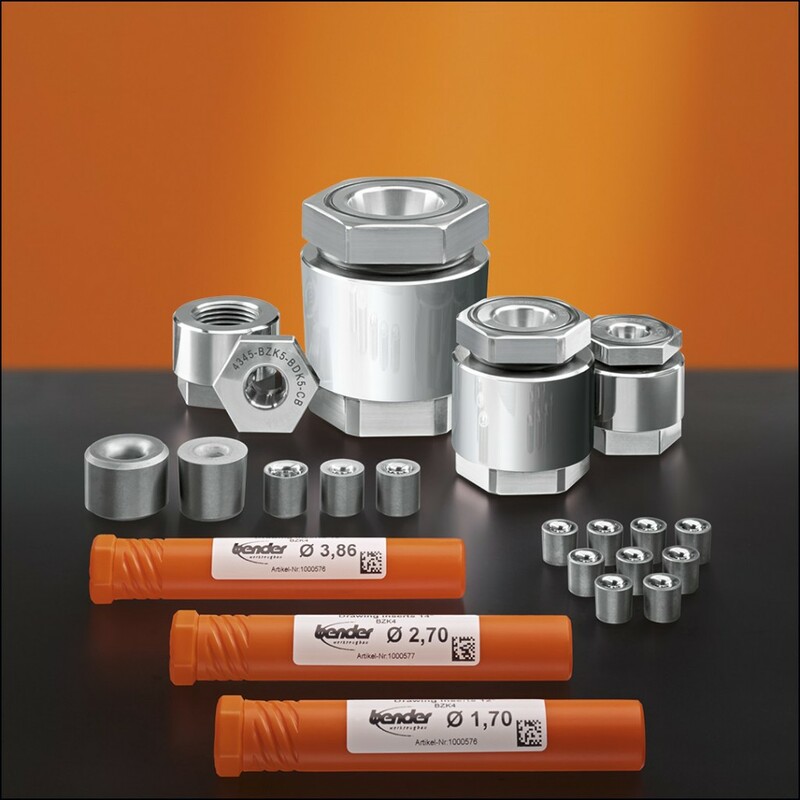 It makes no difference whether tools for wire drawing or tube drawing, hardened version and with optimal tensioning, in steel, carbide or polycrystalline diamonds: we guarantee exact geometry, most limited tolerances, excellent material surfaces and therefore absolute reliability as well as intelligent solutions that point the way ahead. 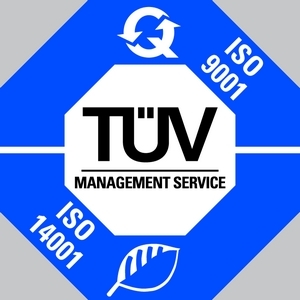 Stock lists according to the ISO standard. 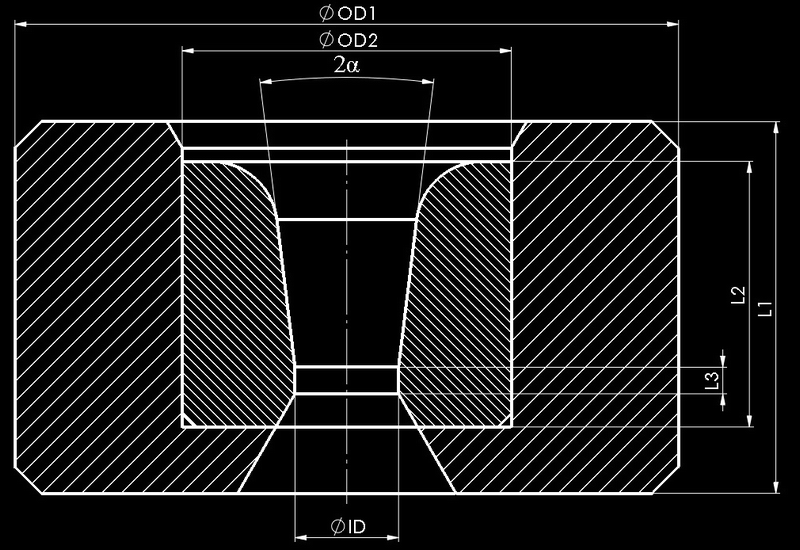 Bender offers drawing dies for tube drawing in all dimension and grades. 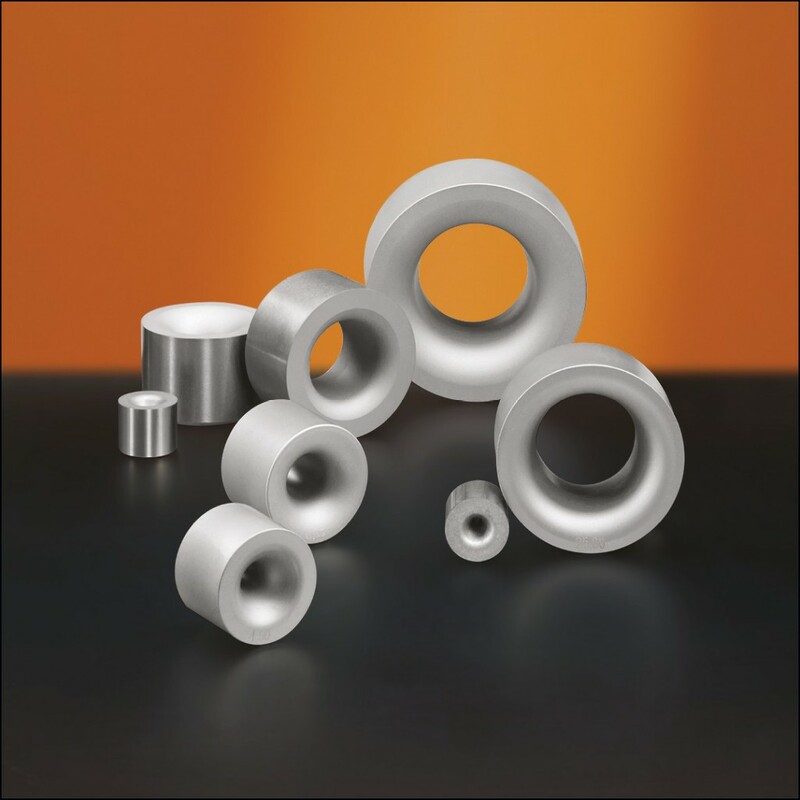 With an excellent polish of ra ≅0,05µ, good carbide quality as well as different types of coatings, which is coordinated to the respective materials, we guarantee an high durability. Bender offers drawing dies for rod drawing in all dimension and grades. 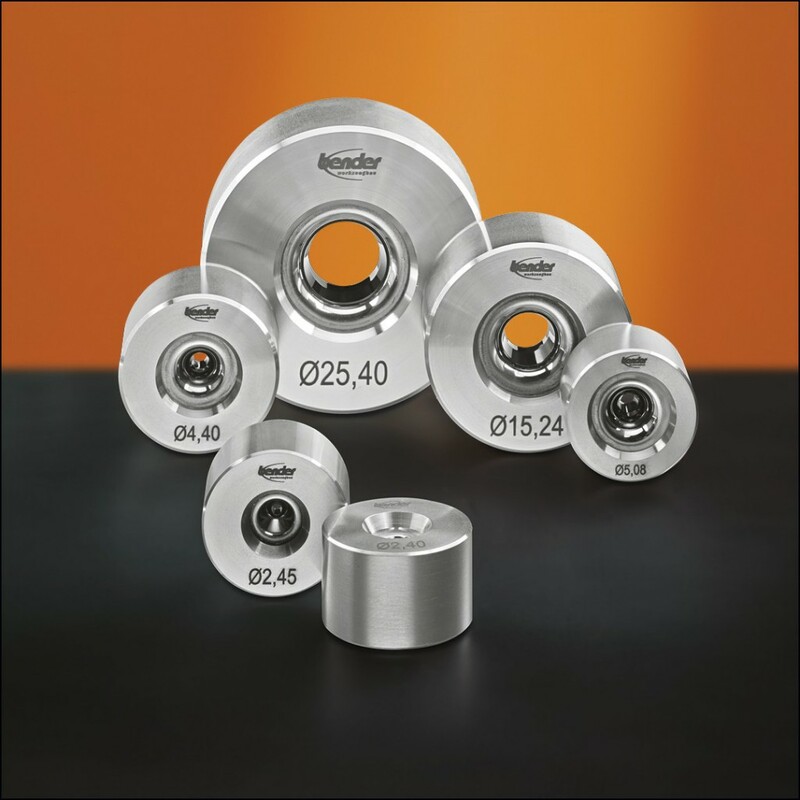 Bender offers drawing dies with any kind of profile shape. With state of the art CNC and EDM machines and the support of the newest CAD-CAM programs it is possible to create and produce any kind of shapes in different sizes with exact tolerances. 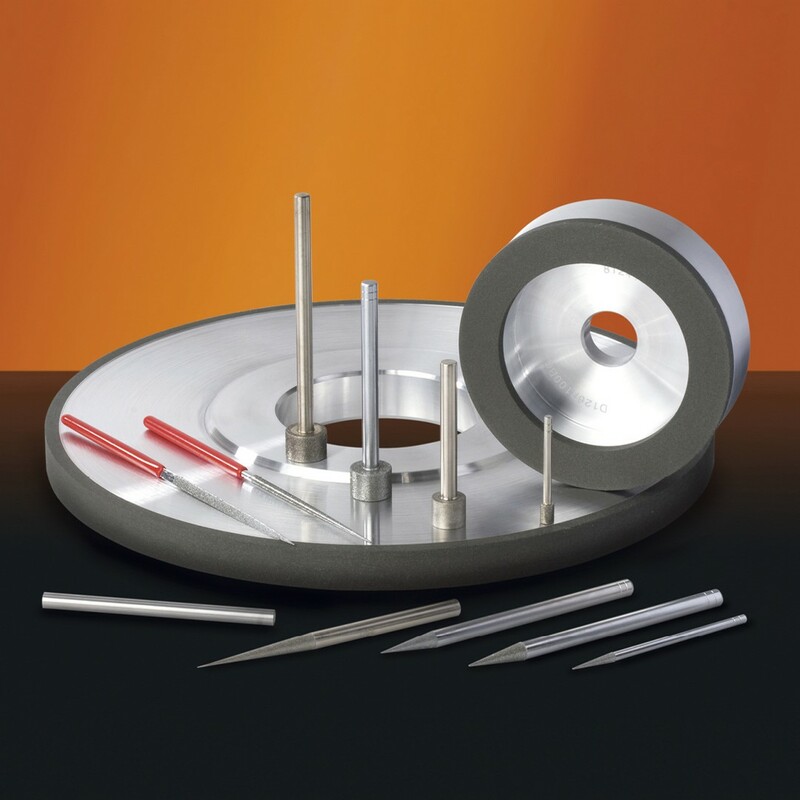 Please also check our stock list of EDM blanks for producing dies for drawing rods or tubes (data sheet). 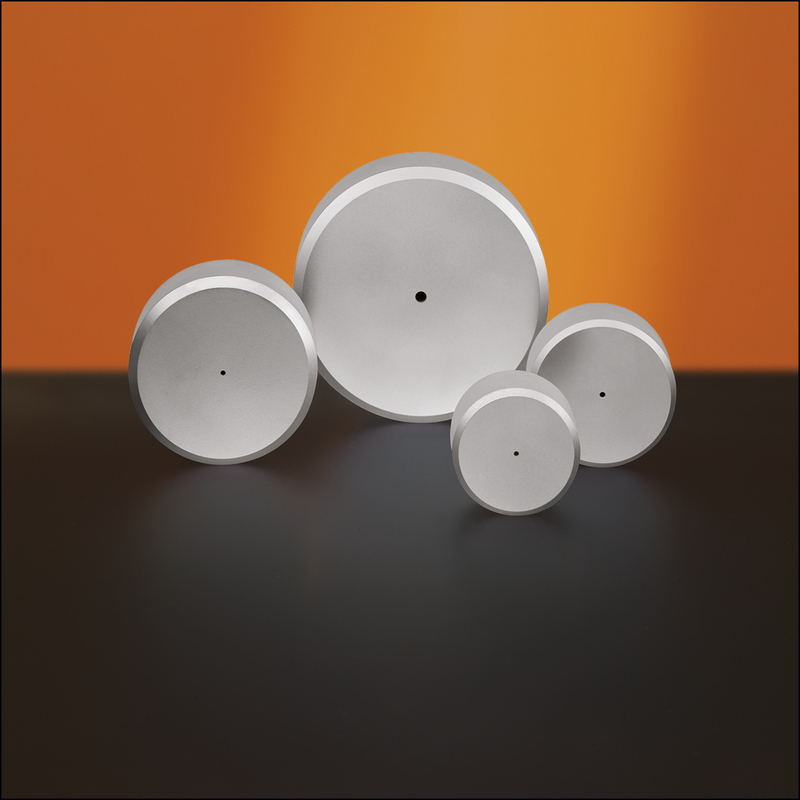 Stock list of calibration pins for calibration of drawing dies (data sheet).